Paintings, crafts, picture framing and more. I have visited this small shop several times in the past few years and always found attractive local-made items offered by helpful staff. On one occasion, the owner even contacted a craft maker on my behalf to obtain additional ceramics and complete a set. Perfect spot for gift shopping..very reasonably priced and efficient, friendly service.Lovely handmade Irish crafts. This shop has some really interesting and different products, - ceramics, stunning hand painted silk scarves, beautiful glass, etc and very reasonably priced for the quality of the goods. Highly recommended. 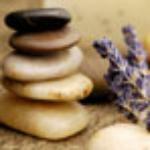 High quality products, created by expert crafts-persons in the local region can be bought here. This includes comtemporary art in many forms, strikingly visual, engagingly tactile, stylist garments, wafting aroma, delicious taste and wonderful aural. 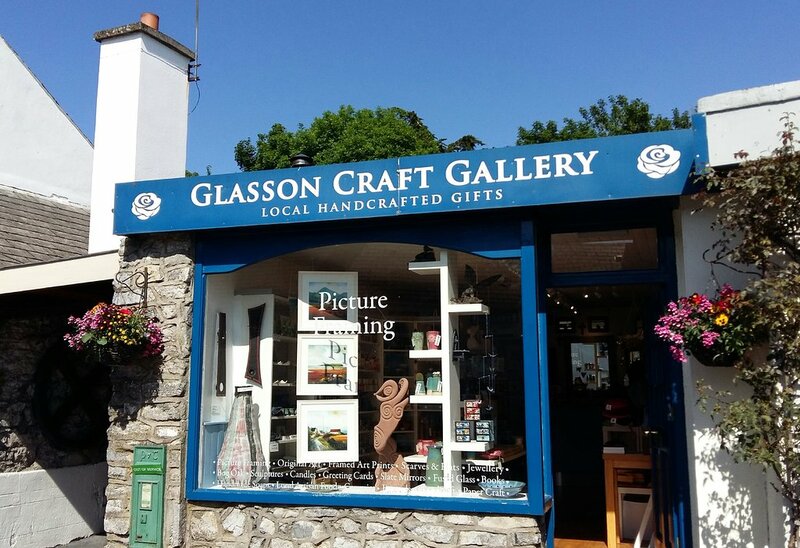 Get quick answers from Glasson Craft Gallery staff and past visitors.